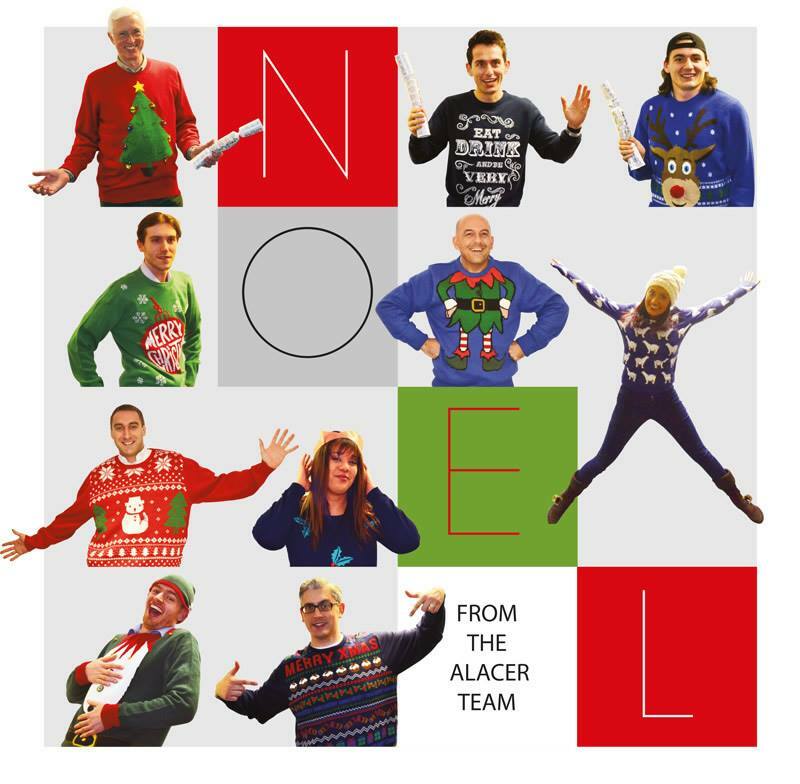 The team here at Alacer would like to wish you a fantastic Christmas and a happy, healthy and prosperous 2019! Our offices will be closed for sales or finance enquiries from 24th December at 2.00pm until 8.30am on Wednesday 2nd January. 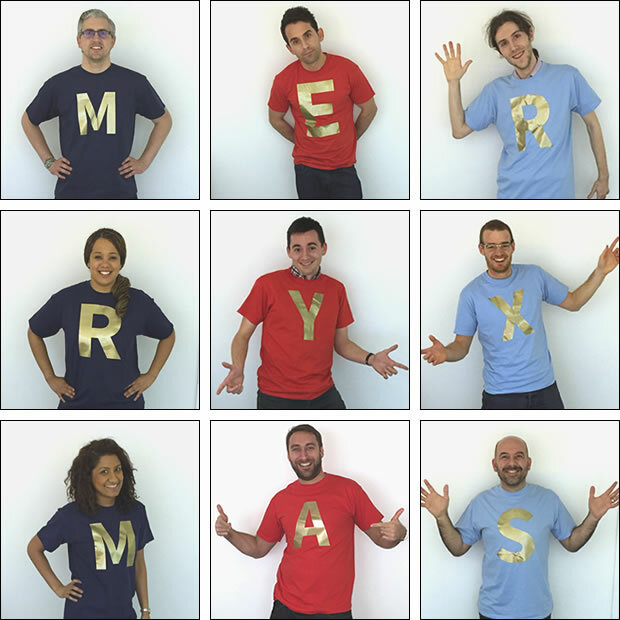 Our customer helpdesk support line will be manned as usual throughout the festive season. As we come to the end of 2017, we hope you have had a prosperous year. It’s been another busy year at Alacer HQ, seeing the launch of our brand new online booking and online gift voucher platforms and our move to new premises here in Cambridge to support the growing team. We are already looking ahead to 2018 though, and can’t wait to reveal the next exciting new product announcements – watch this space! Our offices will be closed for sales or finance enquiries from 22nd December at 5.00pm until 8.30am on Monday 2nd January, but as ever our helpdesk will be manned as usual throughout the festive season. Thank you to everyone who visited us at Hotelympia this year. As always, it was fantastic to meet and speak to so many friends, customers, hospitality professionals, partners and other exhibitors. The show was certainly a productive 5 days for us and we hope you enjoyed it as much as we did. Our new stand has proved a great success, with us recently being elected as one of the Top 20 Exhibitors at Hotelympia by Business and Industry Today. We would also like to take this opportunity to thank you for the donations made for our team who participated in the Hotelympia 10K run on Sunday morning in aid of The Springboard Charity. The team raised £901.32 in total for this worthy cause and the money we raised will help them continue their great work in the hospitality industry. The Restaurant Show is the UK’s leading exhibition for the restaurant industry and a must not miss event! TRS is the best place to see, test and compare all the latest market offerings. As ever, the show is packed with exhibitors showcasing the latest new products to the restaurant sector. There is also a whole host of special events run by some of the UK’s top chefs to entertain and inspire the audience on the centre stage, as well as workshops by leading restaurant managers to inform and assist your business. The show is running from the 10th-12th October 2011 at Earls Court 2, and with so much on offer and the opportunity to keep up to date with what’s going on in the industry and source all your new business needs, you cannot miss The Restaurant Show 2011. Alacer will be on stand H40 offering the chance to see our latest innovations, so we would be delighted to see you there. We will also be offering an exclusive 20% discount on our standard pricing to all visitors at the show who receive a full demonstration of the system and place an order in 2011! Book a demonstration slot before the show and we will ensure that we are free at a time to suit you, plus you will be entered into our exciting competition where you could win a luxury weekend break for 2! Click here to read Jay Rayners Restaurant review of Tuddenham Mill! This is a fantastic review from such a well respected and critically acclaimed journalist and food critic, Alacer are proud of their ongoing relationship with Tuddenham Mill in providing a complete software solution.